Had a wonderful trip! 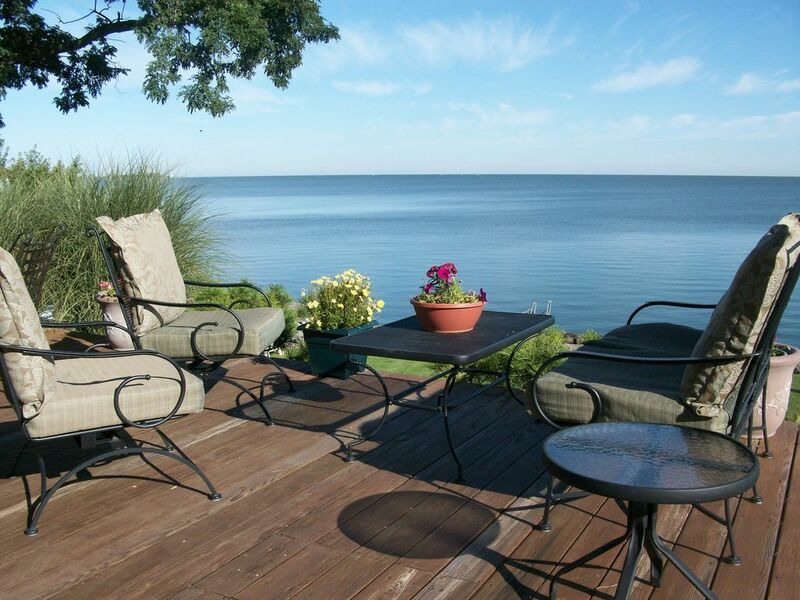 Loved how the whole back of the house had a beautiful view of Lake Erie. Very calm & relaxing. One day we had rough windy weather that caused the waves to spray up over the rocks. Great sight to behold. Went to see the lighthouse and enjoyed the whole area around there. Nice area to walk around and see the boats. House was very clean and neat. Bedrooms were very cozy and were like being in a cottage. Also got to see bald eagles two houses down. They were perched high up in the tree hunting for fish. What a amazing thing to get to see!